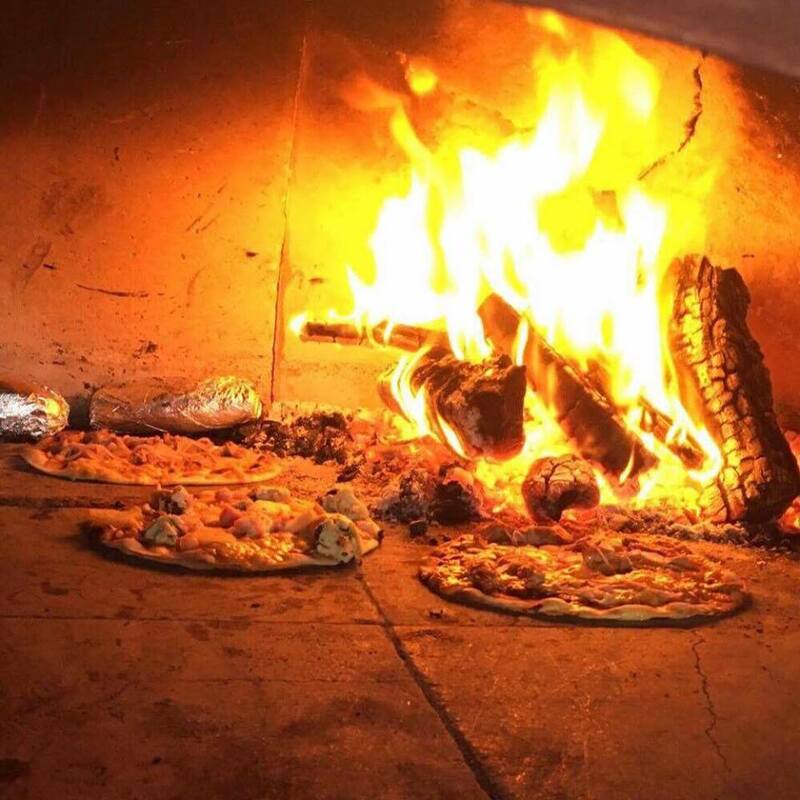 All bases covered, we bring authentic wood oven pizza to you! All Fired Up Pizzas have that unique taste & texture everybody loves. Amazing desserts to compliment a pizza! 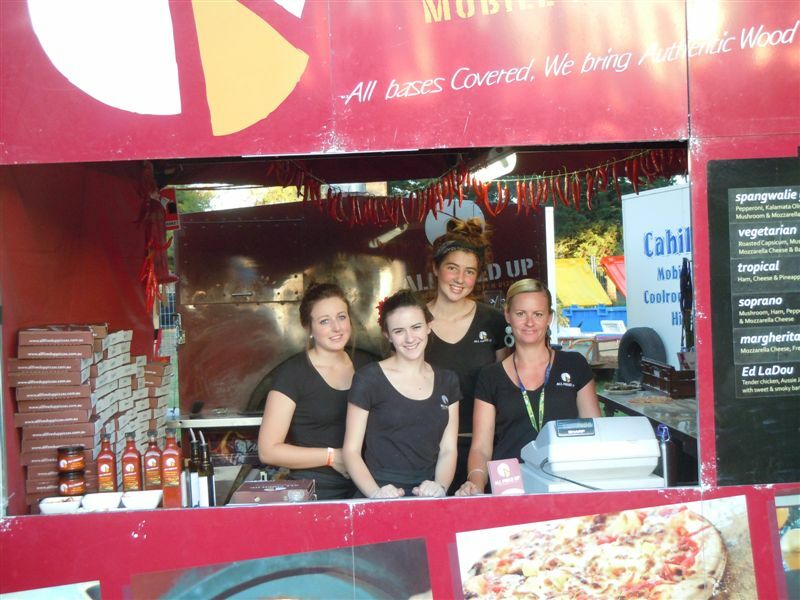 "We are very glad we chose All Fired Up to cater our party. The food was great and the service exquisite. " "Just wanted to say a HUGE THANK YOU for doing such a great job with the catering on Saturday night. It was just fantastic." "Great day, great food and a great team of staff!!!." $29.00 per head, 50 x guests will get you started. 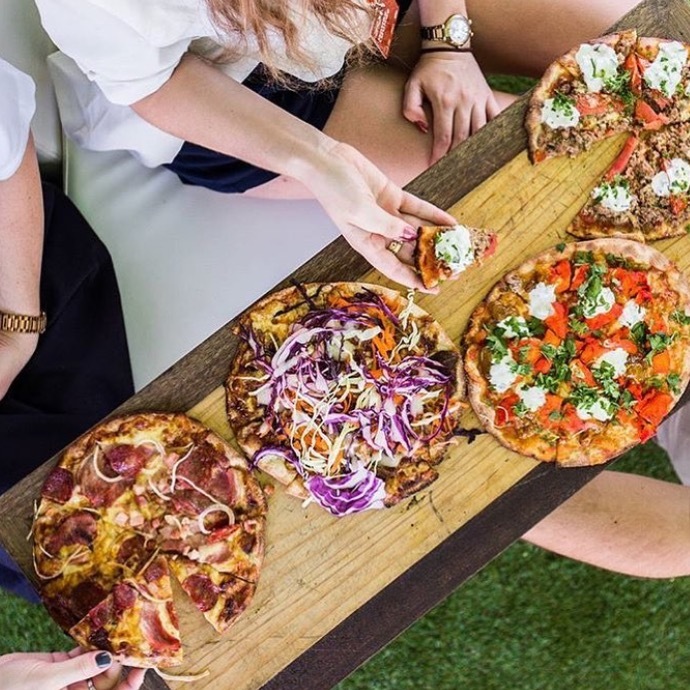 $39per head, choose 5 x pizza varieties from the twelve on offer. Children U/10 yrs are $14 per head. 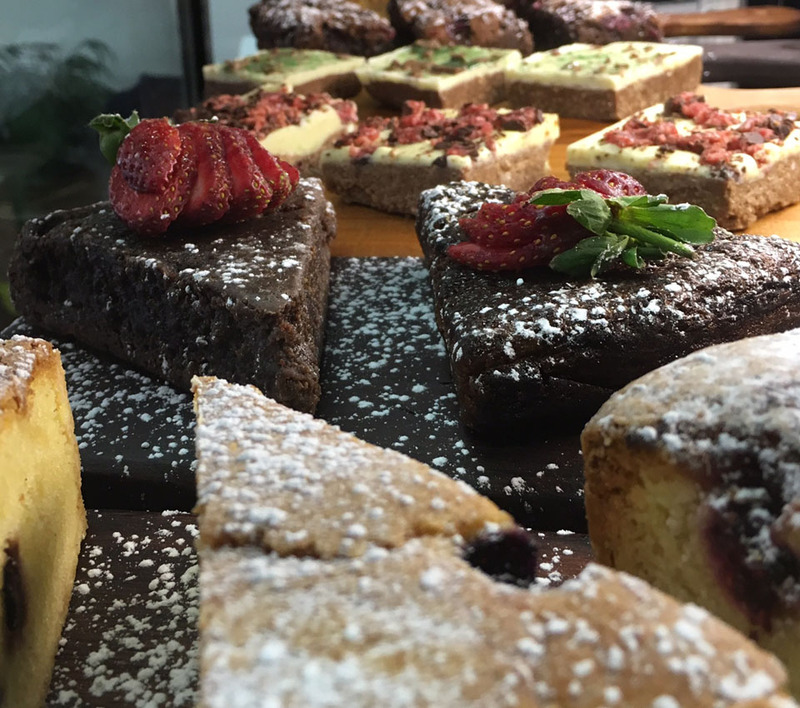 Finish any package with some sweet treats, we source products locally from the Fleurieu. 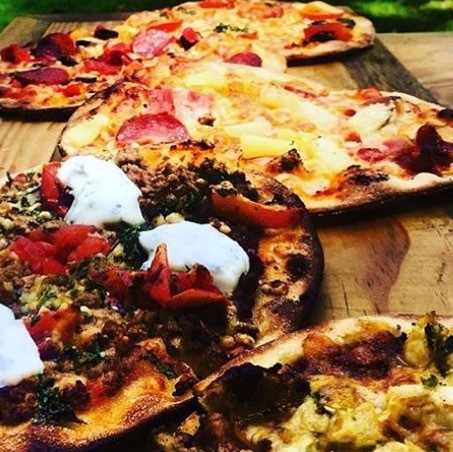 All Fired Up Wood Oven Pizzas has been servicing the catering needs of South Australians since 2004 & still now can serve it up for your contemporary needs. We pride our business on friendly, honest & reliable catering for any event, anywhere in South Australia. We are an energetic team who love living in the Fleurieu region south of Adelaide. Our pizza bases, sauces & assorted toppings are all handmade here in McLaren Vale & products we don’t produce we source from local business and use local produce wherever possible. Pizza is not just about taste. It’s the memory when eaten, of people gathered, time & place. Service crew can be available if you need. 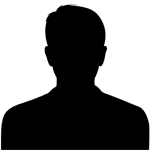 We offer packages from a minimum $29.00 per adult. We cater for special needs, gluten free, vegetarian, vegan & pescatarian options. 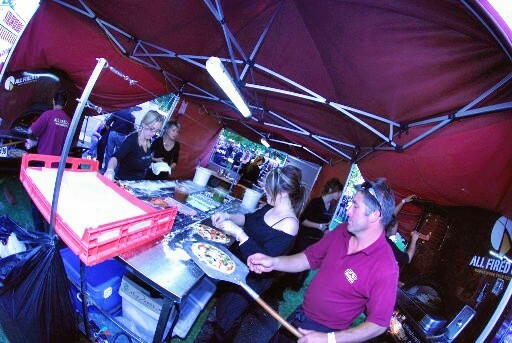 We will make your experience with All Fired Up Pizzas no stress, enjoyable & memorable. Mouth watering topping combinations deliver some of the finest flavors gourmet pizzas have to offer. We've been in the game since the beginning. Greg's recipes have been fired up and making smiles since 2004. 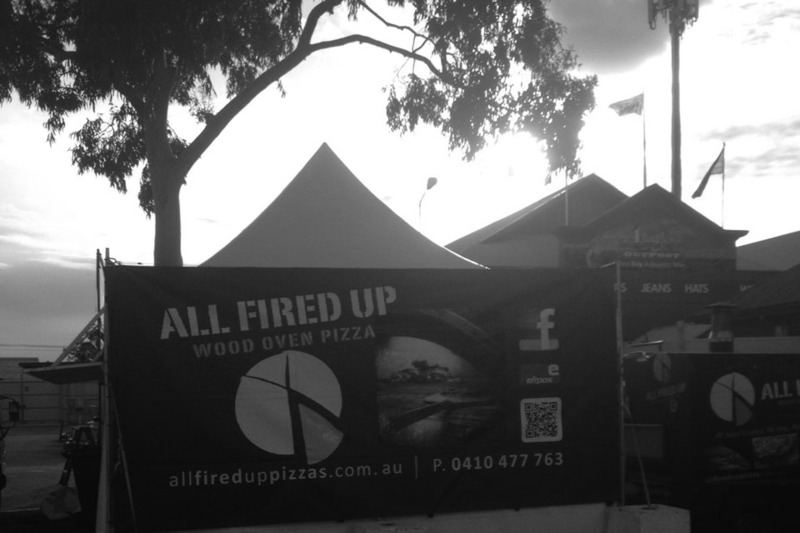 From just $17 per head, All Fired Up Wood Oven Pizzas are a fantastic option for catering, Adelaide & SA wide. Catering for workplace events is completely taken care of with one of our corporate catering options. Put the icing on the cake with some desserts, available from just $3.50. All your traditional favorites with an All Fired Up twist, sure to please everyone! Our amazing staff can turnaround big orders of delicious pizza in next to no time. Our highly effective systems are like clockwork which keeps us super organised! 1000's of satisfied customers who keep coming back for more, can't be wrong. Catering for special events is what we do best. We have a solution for your needs.